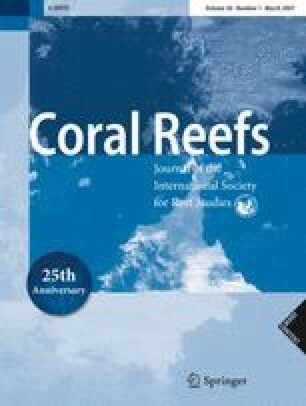 On coral reefs in Palmyra—a central Pacific atoll with limited fishing pressure—total fish biomass was 428 and 299% greater than on reefs in nearby Christmas and Fanning Islands. Large apex predators, groupers, sharks, snappers, and jacks larger than 50 cm in length, accounted for 56% of total fish biomass in Palmyra on average, but only 7 and 3% on Christmas and Fanning. These biomass proportions are remarkably similar to those previously reported for the remote and uninhabited Northwest Hawaiian Islands (NWHI) and densely populated Main Hawaiian Islands (MHI), although Palmyra’s reefs are dominated in biomass by sharks (44% of the total), whereas the NWHI by jacks (39%). Herbivorous fish biomass was also greater on Palmyra than on Christmas and Fanning (343 and 207%, respectively). 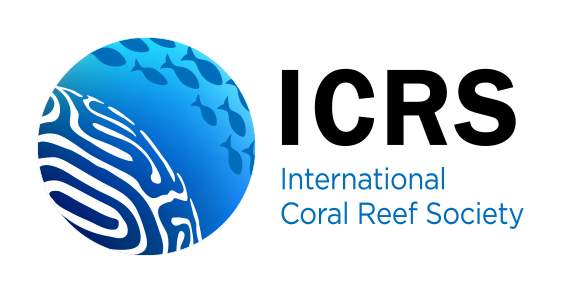 These results and previous findings indicate that remote, uninhabited islands support high levels of consumers, and highlight the importance of healthy coral reef ecosystems as reference points for assessment of human impacts and establishment of restoration goals. Communicated by Ecology Editor P.J. Mumby. We thank the Sea Education Association and Stanford University for supporting the Stanford@SEA programs in May 2003 and 2005. We also thank those aboard the SSV Robert C. Seamans, The Nature Conservancy, P. Sacks, M. and E. Lange, K. Lavander, A. Friedlander, J. Maragos, E. Sala, and S. Sandin for advice and sharing information, and F. Boero, J. B.C. Jackson, P. Mumby, R.Myers, and B. Worm for improving earlier drafts.